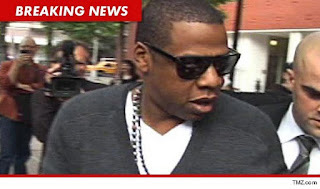 Jay-Z's 40/40 Club in New York City was shut down following a health code inspection that uncovered a slew of violations. 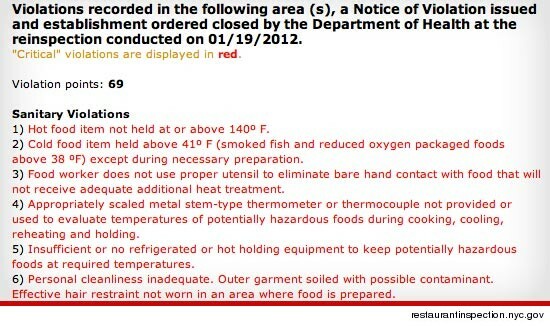 The violations, listed below and first reported by the NY Post, range from hot food being left out on the counter ... to a refrigerator being kept at 60° rather than the required 41° ... to a worker seen mixing salsa with his bare hands. The club was scored 69 violation points, according to New York City Department of Health and Mental Hygiene's website. A score of 28 or higher results in the dreaded C grade. According to the paper, the club was closed Thursday night and new patrons were not allowed in -- the ones already inside were allowed to stay. 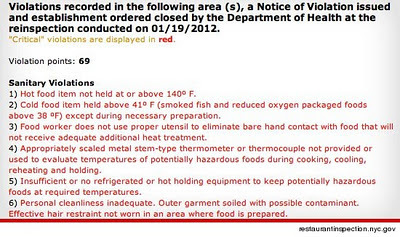 The Department of Health's website lists the restaurant as "closed by Health Dept." ... but the NY Post says it was open for business last night.